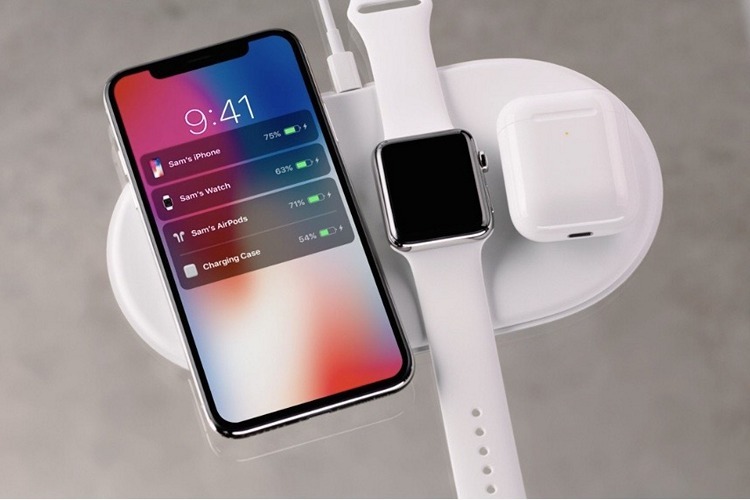 Apple first showed off its wireless charging mat, AirPower, in 2017 when it was launching the new iPhone X. The company said that AirPower will arrive in 2018, and while 2018 is almost at its tail end, the Cupertino giant is yet to give us any further news about the charging mat that looked really cool. 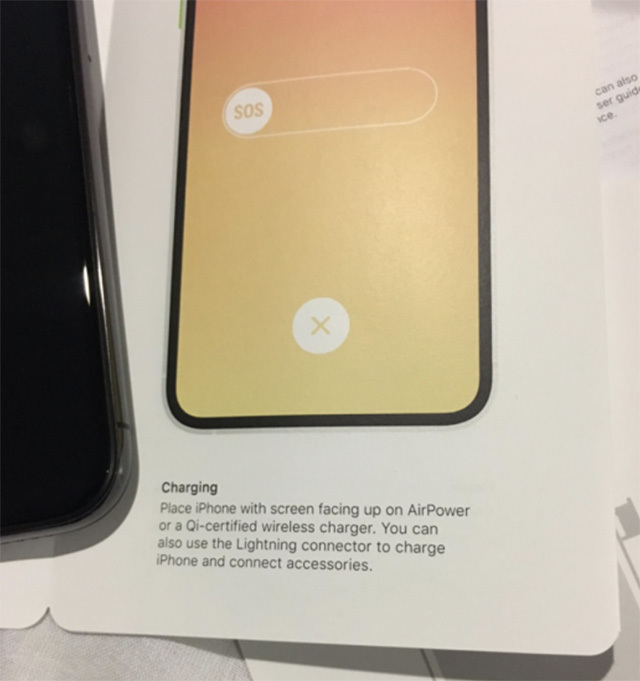 After the iPhone XS, iPhone XS Max, and iPhone XR were unveiled at this year’s iPhone event in Cupertino without any mention of the AirPower (so much so, in fact, that Apple didn’t talk about wireless charging on the new iPhones at all), we all expected that the charging mat was done for good. Turns out, it’s not. Now that could very well be a mistake, but Apple isn’t the kind of company that makes these kind of mistakes. It just isn’t, so the only plausible explanation for this reference is that while the company is really cutting it close with AirPower’s launch, it still is working on the wireless charger for the iPhone, Apple Watch, and AirPods. If that’s not proof enough, reference to AirPower has also been spotted in the code for iOS 12.1 beta. 9to5Mac looked into the code, and they spotted that the component of iOS responsible for managing the charging interface which shows up when charging the iPhone on AirPower, has been updated, which is a clear indication that Apple is working on the mythical charging mat. The company’s engineers are facing a bunch of issues with AirPower, especially around heating issues. That said, there are still a few months before 2018 comes to an end, and we’re pretty certain Apple will be holding at least one more event this year to announce the iPad Pro, and possibly some other things, so here’s hoping we finally get the AirPower charging mat as well.